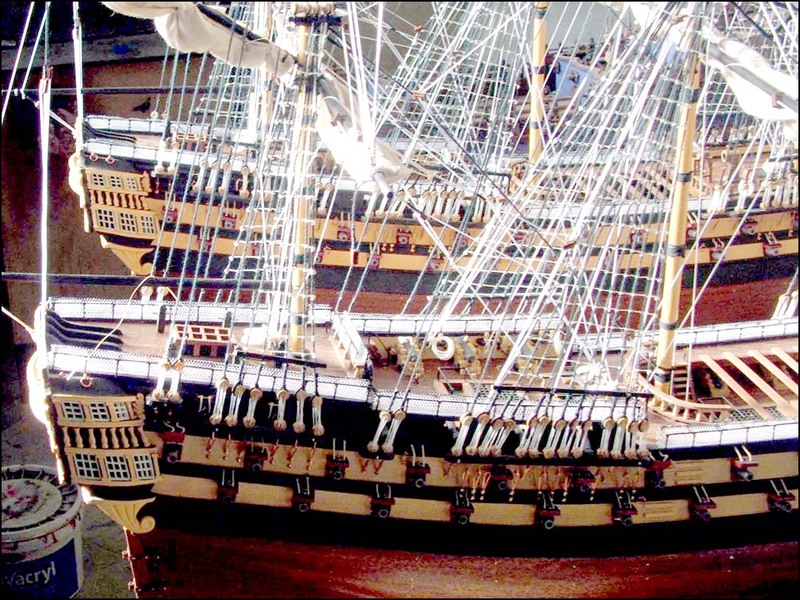 A beautifully painted ship model. The Dutch Marker Roundbow is a new ship model on our list. It’s quite a modern design because the original Dutch Marker Roundbow was built in the early 1990’.